What a great way to start the year but to purchase your first home. 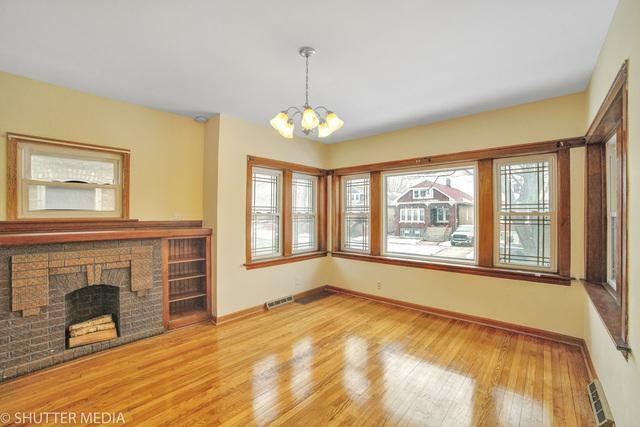 This beautiful three bedroom and two bath just hit the market. 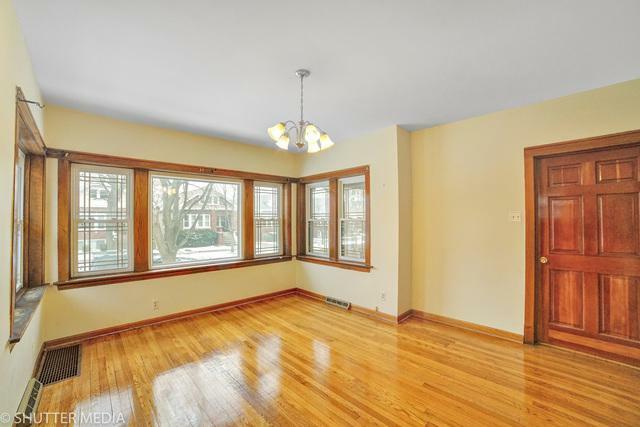 Walk to a spacious dining and living room hardwood flooring thought out the home. Lots of natural light. All three bedrooms are located in the main floor. Large kitchen. Unfinished attic for extra storage. Two car garage with a big yard. 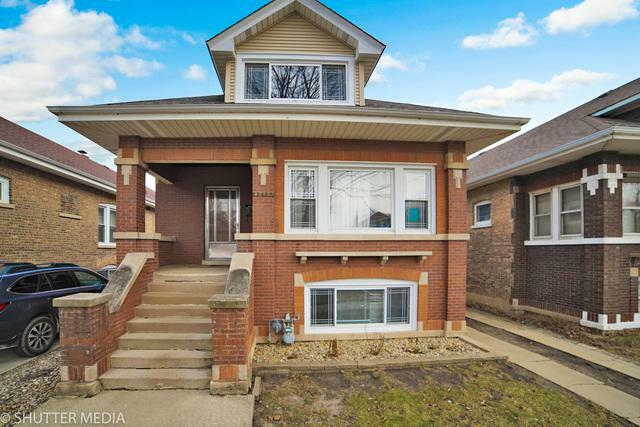 Property is near schools, stores, and much more. Great location! 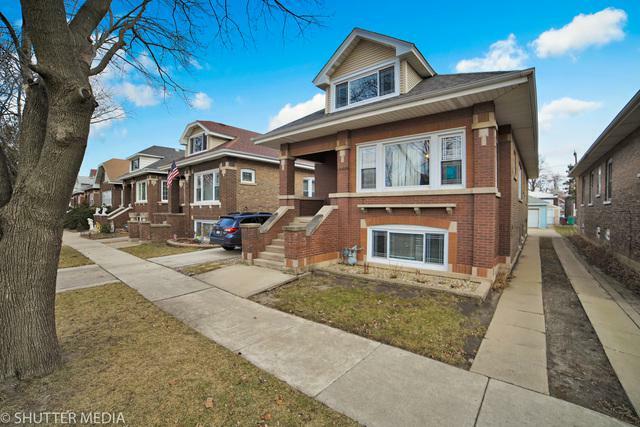 Listing provided courtesy of Realty Of Chicago Llc.